To leave your Valentine wondering, "WTF,?" 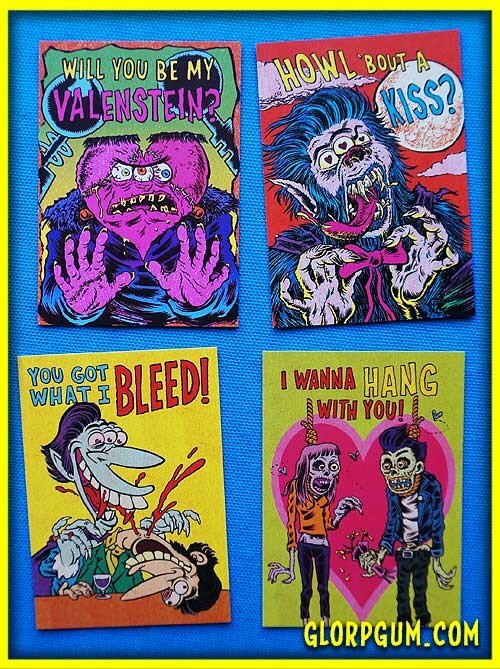 check out the new batch of Valentines from Glorp Gum. Get all 4 for $5.